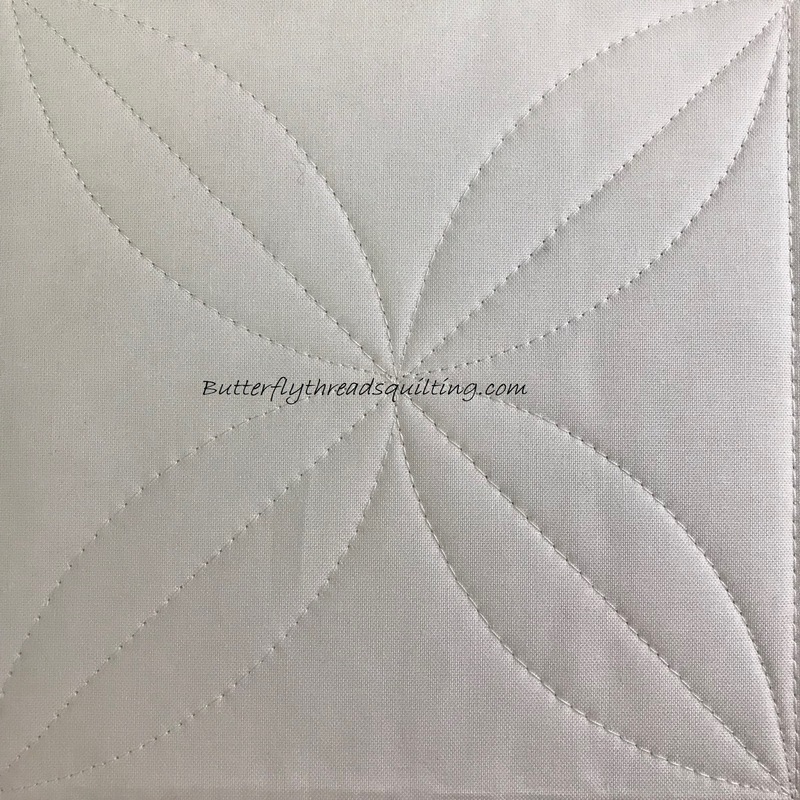 Butterfly Threads: ALL NEW WORKSHOP available NOW !!! ALL NEW WORKSHOP available NOW !!! I am now offering a machine quilting class! 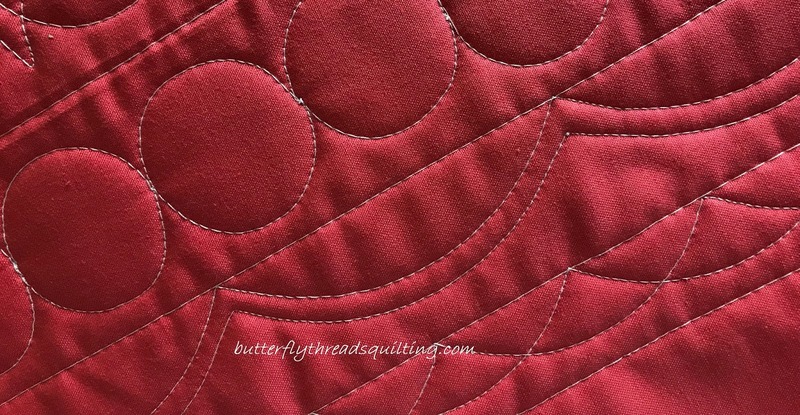 Have you always wanted to learn free motion quilting but think you can't? 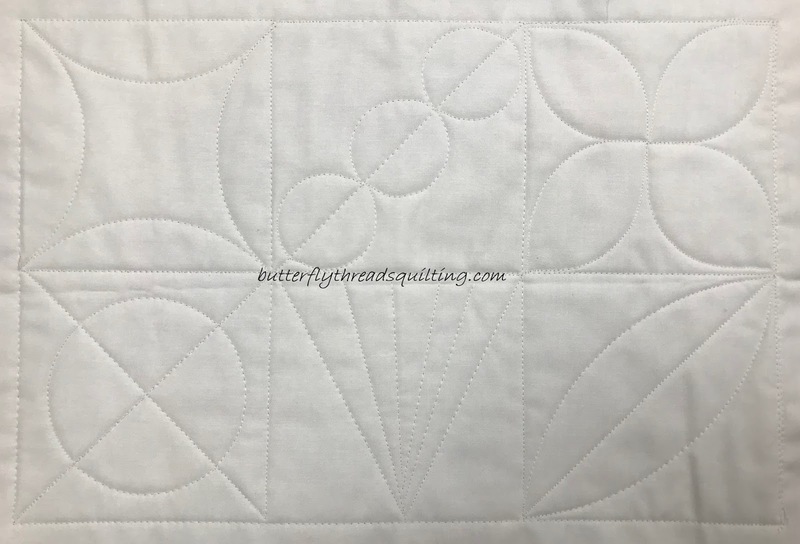 Don't know what all the fuss about ruler guided quilting is all about? 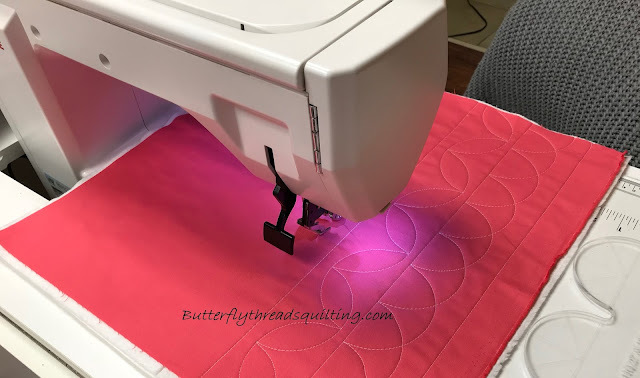 Feel like you should be doing more with your sewing machine, but don't know how to start? Then this class is for you! 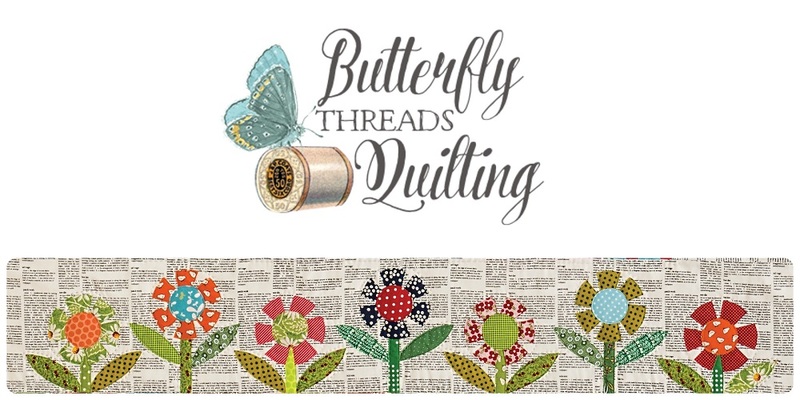 Contact me to schedule a workshop with your group, guild, store or retreat. 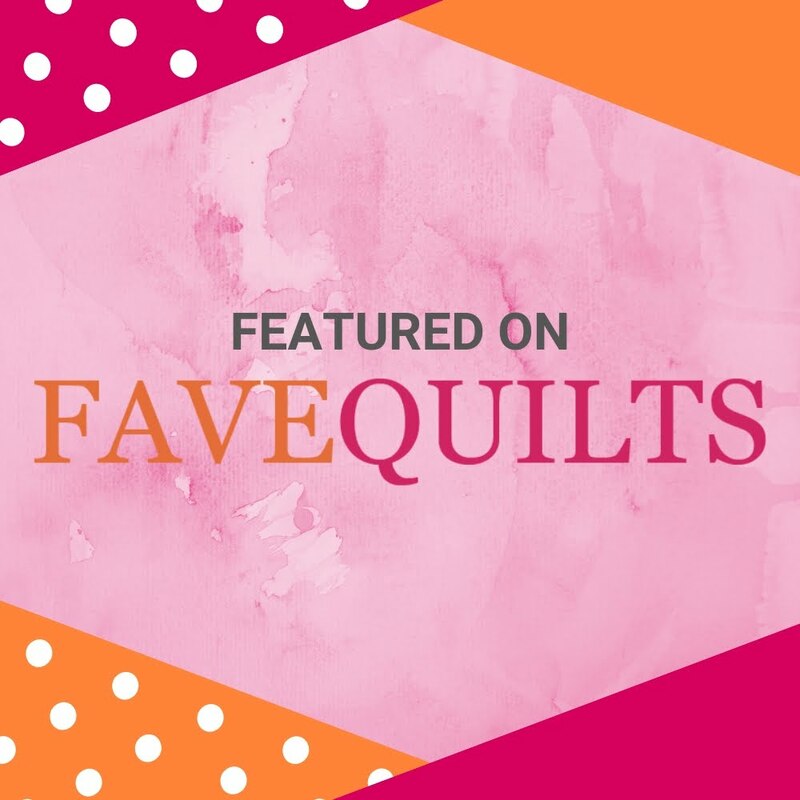 I can custom plan an event just for you! 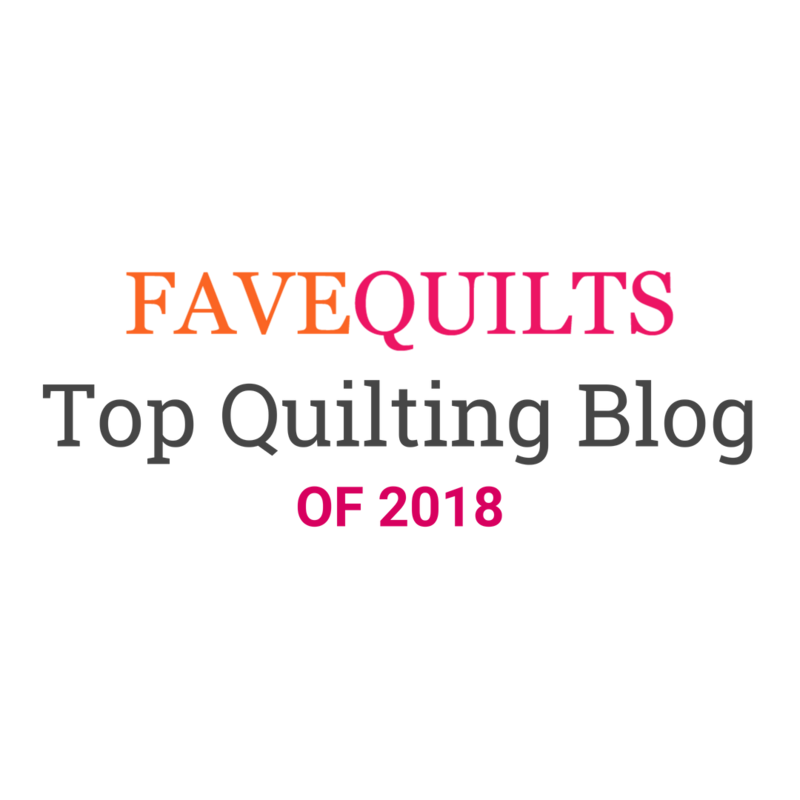 Looks like an awesome class Diane!